Playing Time: < 30 min. Do you like Zombies? 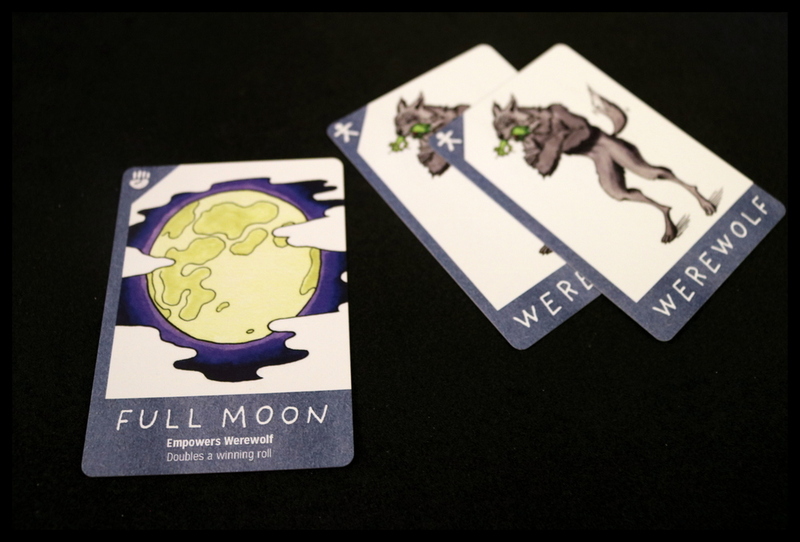 Werewolves? Vampires? 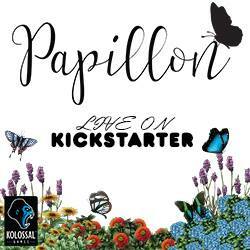 Then you'll love Escape the Marshlands. 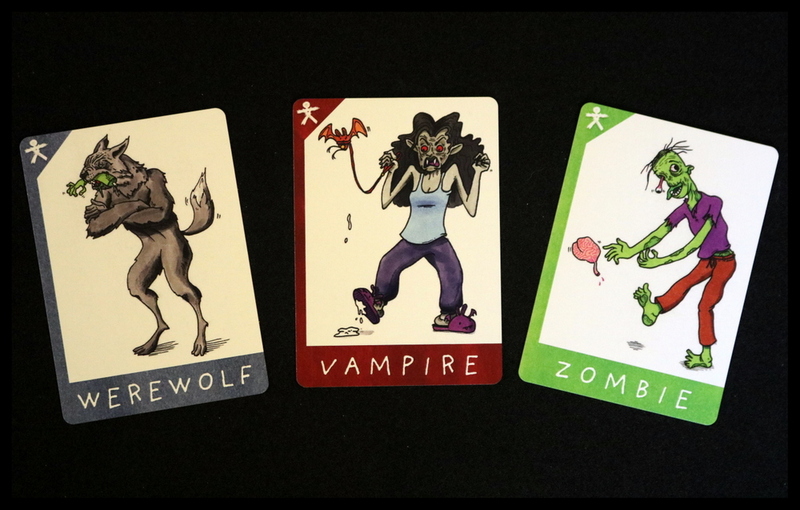 It's a card game in which you battle other players using Zombies, Werewolves, and Vampires to be the last survivor and escape! 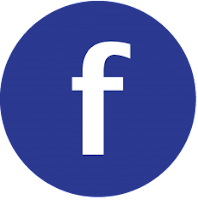 It's strategic, quick to play, easy to learn, and fun! 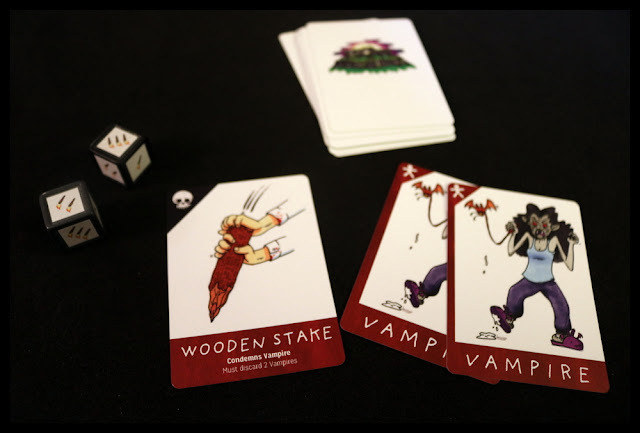 Players take turns either drawing a card from the deck or attacking another player. 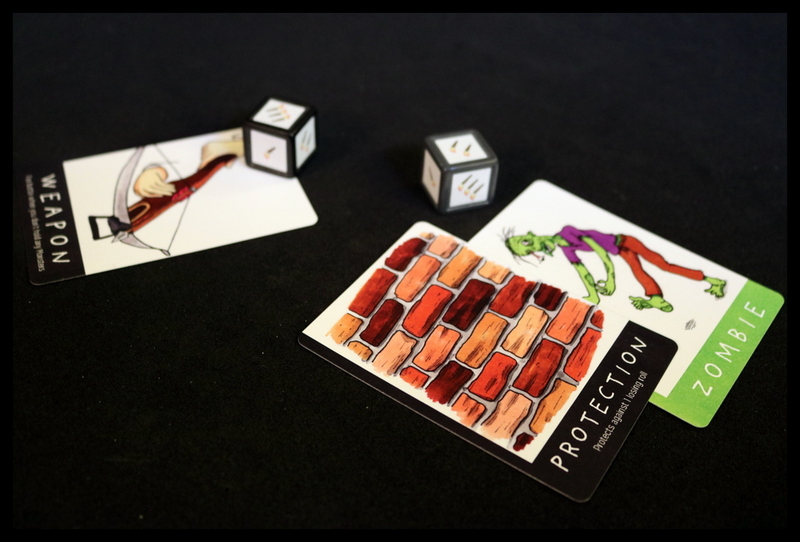 Drawing a card can get you useful items to Empower your attack, or help you Repel an attack. You may also gain more Monsters to use in battle. But watch out! There's cards that will Condemn your Monsters too, and you'll have to discard part of your Monster horde. 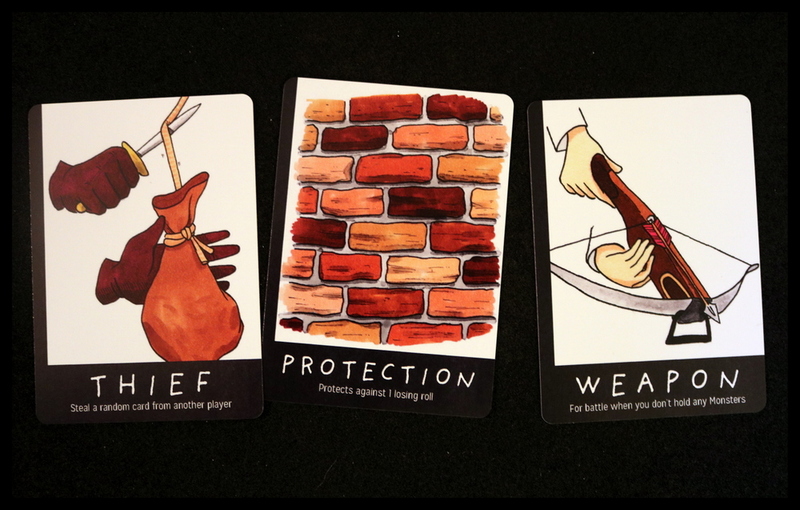 You may also find extra Protection to fortify your army, or a rogue Thief to help you plunder cards from an opponent. Battles are decided with a roll of the dice - more torches on your roll means you defeated those Monsters! When all the cards in the draw pile are gone, then begins Armageddon. You MUST attack on your turn during Armageddon, until there is only one player left alive. That is the one who Escapes the Marshlands! 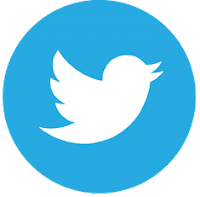 Will it be you? 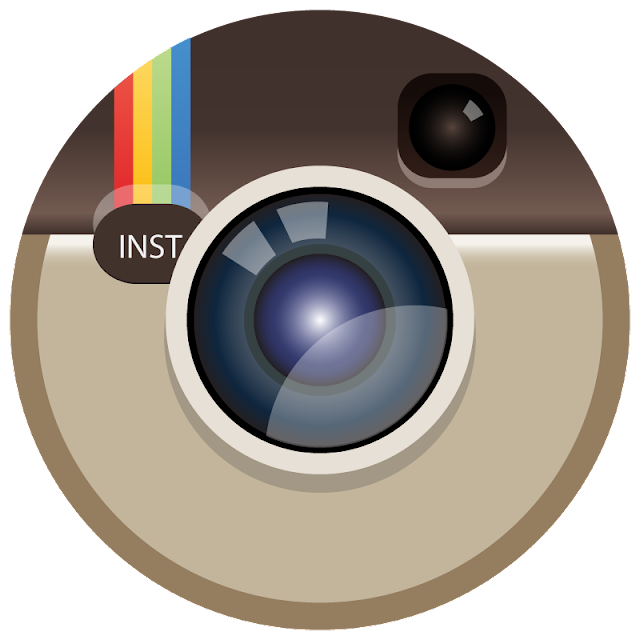 WARNING: This is a preview of Escape the Marshlands. All components and rules are prototype and subject to change. Escape the Marshlands expects to launch on Kickstarter on November 6, 2018. 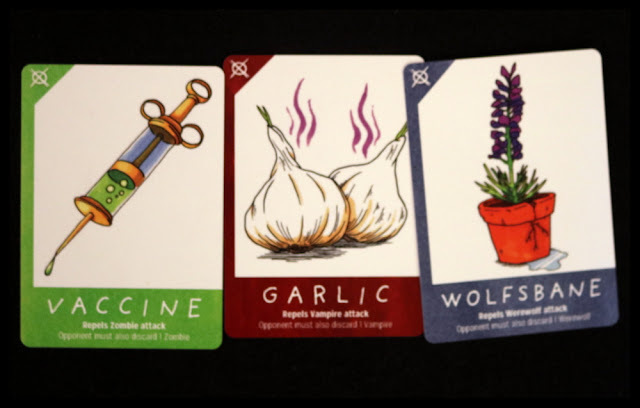 Escape the Marshlands is a family friendly, quick playing battling card and dice game in which you use zombies, vampires, and werewolves to attack your opponents and use vaccines, garlic, and wolfsbane to protect yourself. The not-so-scary monster theme makes it a great game to play in October! Set up is quick--simply pull the Condemn and Weapon cards out of the deck, shuffle the cards, and deal 5 to each player. Add the Condemn cards back to the deck and shuffle it to form the draw pile. Give each player 1 Weapon, and put the extras back in the box. You're ready to play! 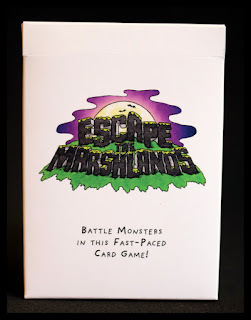 Escape the Marshlands is fairly simple to learn and play, although we did find ourselves wanting an overview in the rules before launching into detailed descriptions of card use. 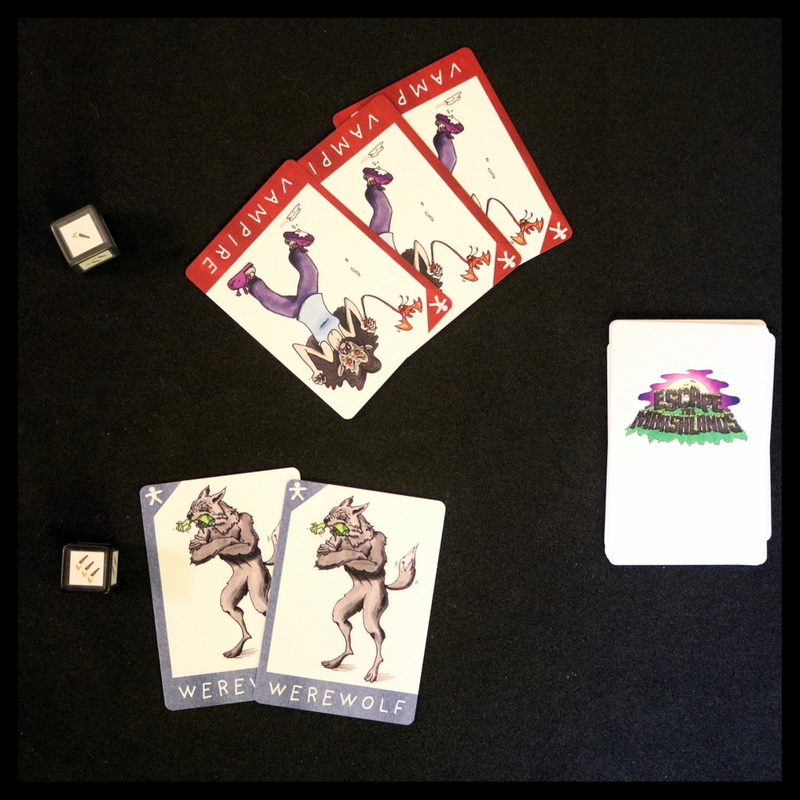 On your turn, take 1, 2, or 3 Monsters of one type from your hand, lay them out on the table, and declare which opponent you're attacking. That player can lay down 1, 2, or 3 Monsters of one type (it doesn't have to be the same as what you attacked with) to defend. Each player now takes a die (labeled with 1, 2, or 3 torches). Both players roll, and the highest roll wins (re-roll ties). The loser of the roll must discard one of their Monster cards. Roll again, and again, until one player has lost all their Monsters. 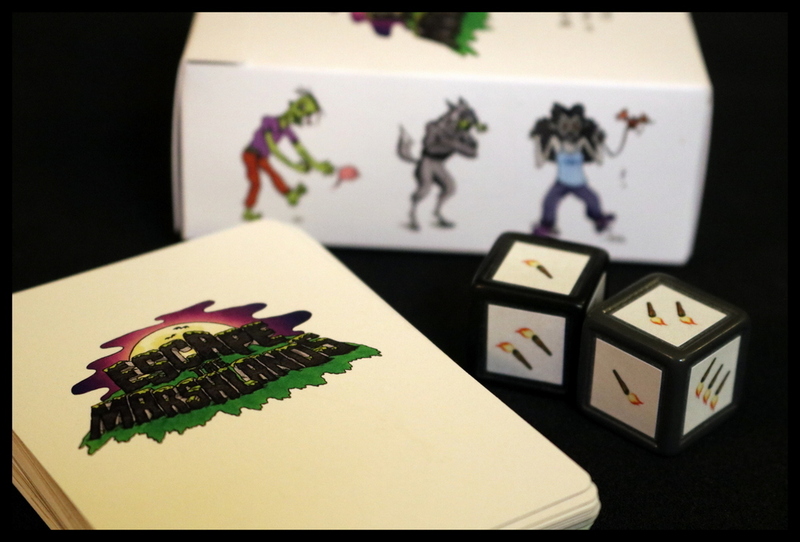 The winner returns any surviving Monsters to their hand. There are extra rules that include the other types of cards, which can affect the battles in various ways--Repel, Empower, Protection, and Weapon--and that can alter your hand--Condemn and Thief. Battles continue, turn by turn, until a player cannot defend when they are attacked--this player is now out of the game. The last player standing wins! 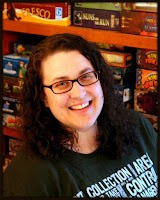 If several players are still alive when the draw pile runs out, Armageddon begins--every player must attack on their turn with whatever is left in their hand, and you continue in this way until there is only one survivor to claim victory. 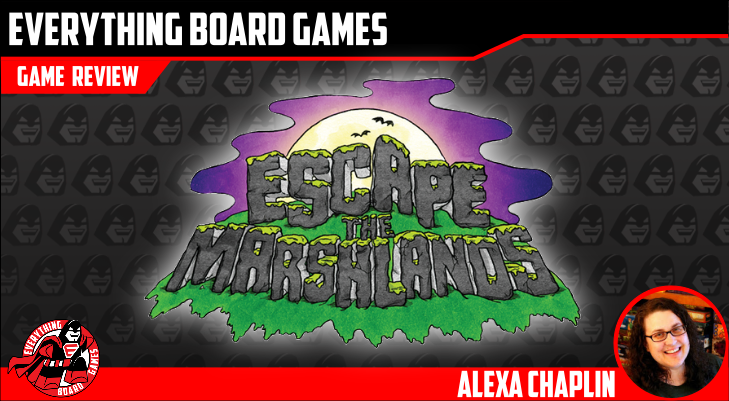 Escape the Marshlands is light enough that you may find yourselves wanting to play several times in a row, or using it as a filler between other games on game night or as an extra layer of fun while you're watching horror movies or having a Halloween party. 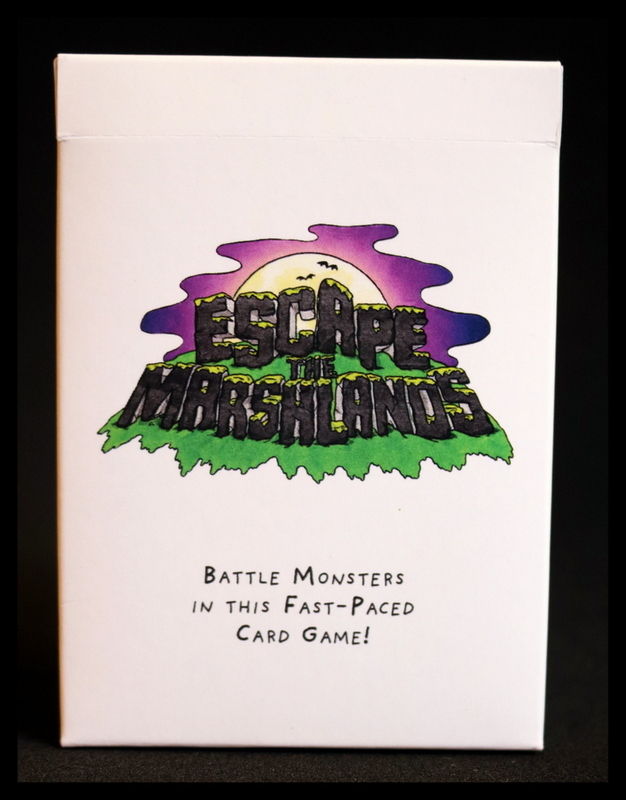 Escape the Marshlands hits a good family friendly middle ground, including monsters and battles and attacks, but doing so in a non-graphic, non-frightening way. The depictions of monsters are a little gross in some ways, but they're done in a cartoon style rather than a realistic one. Escape the Marshlands is quick and engaging, and with the imperative to attack and defend on every turn, it doesn't have slow phases of building engines, but is a faster, think-on-your-feet style. 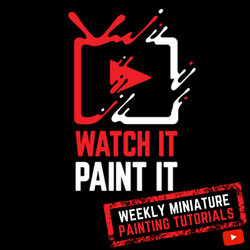 It's in a compact package that makes it very portable and easy to add to a game bag or a game night. Escape the Marshlands includes player elimination, which can be a good or bad thing depending on your game group. It's always a tough sell around my gaming table because we usually have kids or teens playing with us, and they don't enjoy that elimination aspect very often. Escape the Marshlands is quick enough that it doesn't require spending long periods of time outside the game, though, and there are groups that do enjoy the elimination mechanic, so this wouldn't be a negative point for everyone. 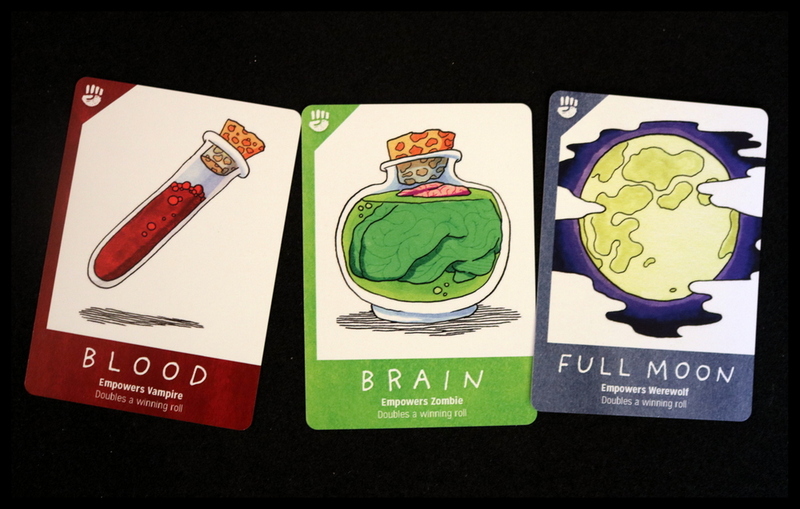 Although this is a card battling game, the deck is small and the dice play a large part in outcomes, so groups that are more interested in strategically choosing cards or building engines before attacking may find Escape the Marshlands too light for their tastes. 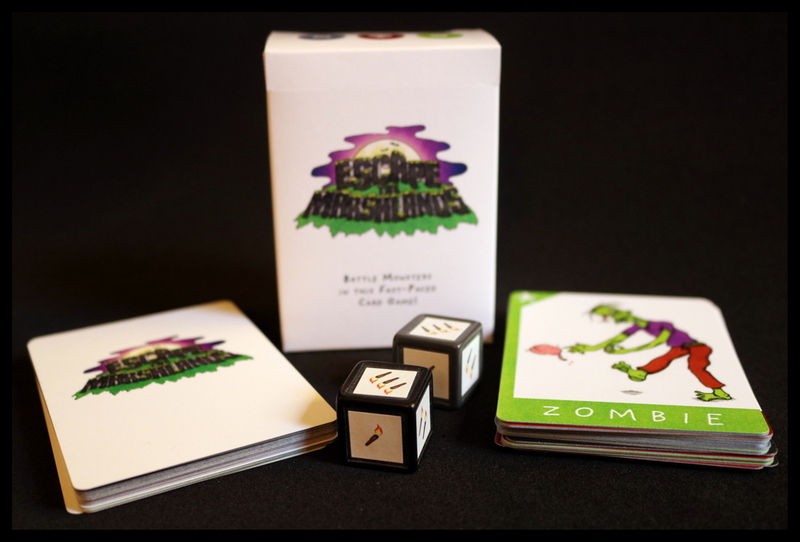 Players and families who enjoy battling with cards in games like Munchkin, Mythmatical Battles, Stratego Battle Cards, or Hera and Zeus (now Thunder & Lightning) will enjoy Escape the Marshlands, as will players looking for a light horror or Halloween-themed game. 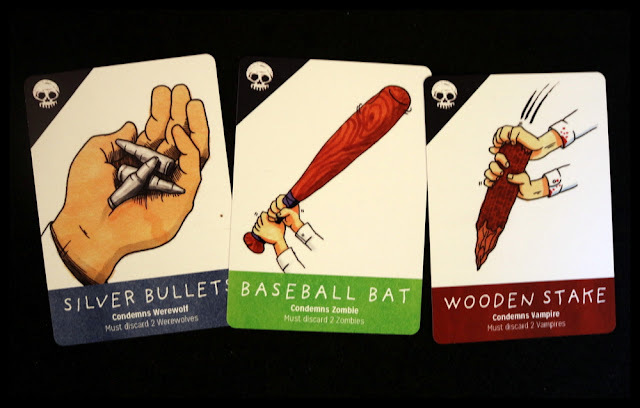 Escape the Marshlands is a mildly spooky horror-themed battling card game that is good for families or gaming groups who are looking for a little creepy fun in a game without it feeling too heavy or too scary. It fits right in to our October rotation of games!